Home > Uncategorized > Minnesota Grown “Pick of the Month” Features Elk Meat for Great Summer Eating! 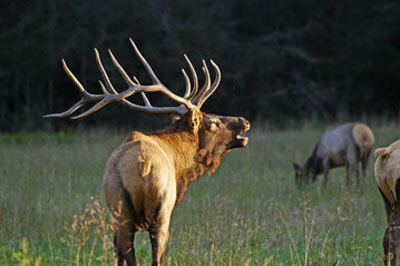 Minnesota Grown “Pick of the Month” Features Elk Meat for Great Summer Eating! Check out Minnesota Grown’s May issue of “Pick of the Month” for a great elk steak marinade recipe for summer grilling! MnEBA member Brenda Hartkopf shares her favorite part about raising elk plus her favorite elk meat recipes!